Saab Accessories in Canada are available here at hitchweb.com! 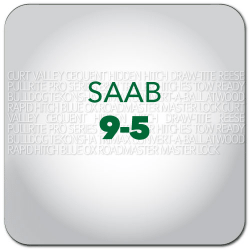 Shop with confidence at hitchweb where you'll have access to the top brands for your Saab. 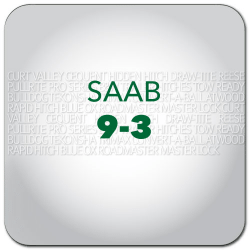 If you're looking to equip your Saab with Towing & Recreation gear, we have you covered. 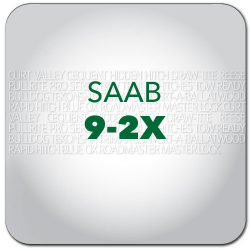 Saab Automobile AB is a Swedish premium car manufacturer. It was formed in 1945 when Saab AB, Swedish Aeroplane Corporation, a Swedish aerospace and defence company, commenced a project to design a small automobile. Take some time to enjoy the open road and make sure you're ready this season. Whether you're planning trips to short destinations or preparing for the long hauls, Hitchweb has you covered from simply towing a trailer to installing a bike rack. Hitchweb’s goal is to provide fun-loving, hard-working people the gear they need for a successful road-trip. Great customer service and super fast delivery. I only wish there was a wiring hook up kit for my Santa Fe XL. Product is perfect.